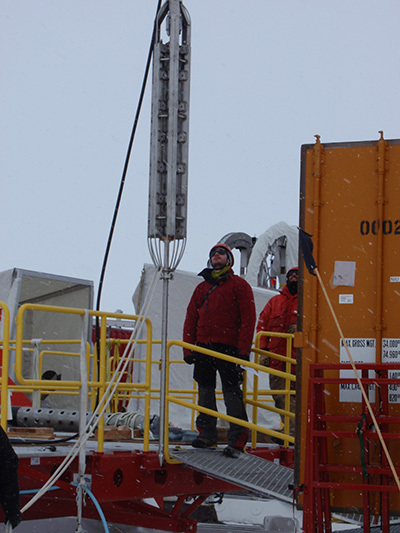 UC Santa Cruz – Scientists have made a surprising discovery underneath the West Antarctic Ice Sheet in the form of geothermal heat. This heat source underneath the ice sheet is an additional concern for scientists on top of global warming, which is contributing to the melting of ice sheets and the rise in sea level worldwide. Andrew Fisher, professor of Earth and planetary sciences at UC Santa Cruz, is the lead author of a study published in Science Advances late last week. The study looked at temperatures underneath Subglacial Lake Whillans, which is a half-mile beneath the West Antarctic Ice Sheet. Recent studies indicate it is one of several ice sheets on the continent that have started to melt at an incredibly fast pace that has scientists worried. The geothermal heat flux measured by Fisher and his team is roughly 285 milliwats, which doesn’t sound significant, but it is one more source of heat for an already fragile ice sheet. Fisher stresses that the geothermal heat alone is not the reason for the rapid loss of ice from West Antarctica. However, knowing the amount of added heat the ice sheet is being exposed to from underneath can help scientists determine how quickly the ice sheet is melting and what kind of impact it may have on the rise in sea level. West Antarctica is viewed by scientists as more vulnerable to melting than the other ice sheets on the continent due to its location below sea level. 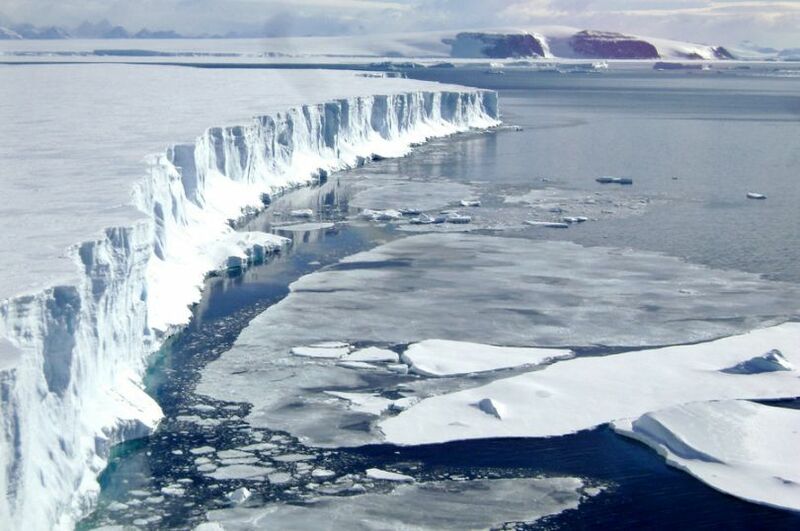 With rising temperatures and additional heat coming from underneath, the melting of the ice sheet could accelerate, making Antarctica far more problematic than the North Pole with regard to the impact melting ice sheets will have on the world.